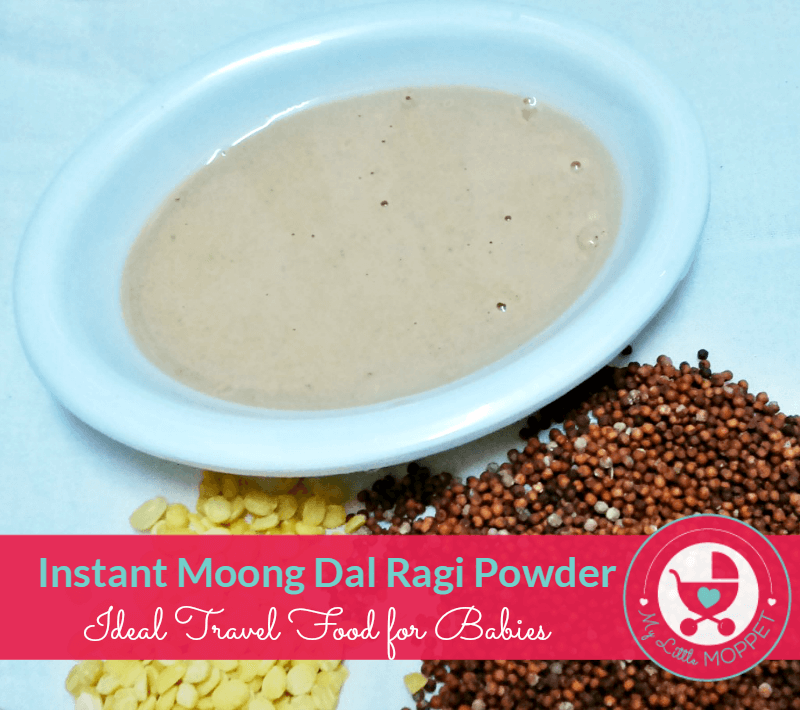 The Moongdal Ragi Porridge Powder can be given after 7 months and is an ideal travel food for babies. 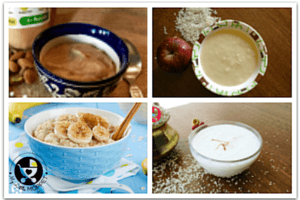 How to make Moongdal Ragi Porridge Powder at home? Roasted Ragi Powder 65 g.
1. 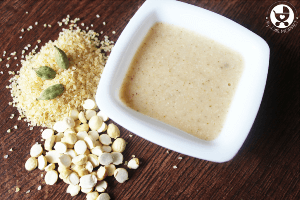 Roast Moong dal and Groundnuts separately. 2. Roast the ragi powder in a kadai till aroma arises and then add them to the moong dal and groundnut powder. 3. Powder these roasted ingredients separately. 5. Store in dry airtight container. Roast Moong dal and Groundnuts separately. 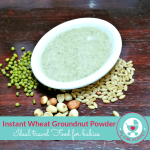 Roast the ragi powder in a kadai till aroma arises and then add them to the moong dal and groundnut powder. Store in dry airtight container. 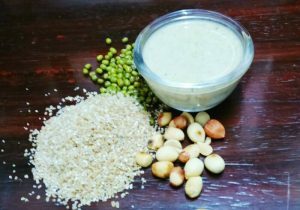 Is it green or yellow moong dal we should use for ragi kheer? It’s yellow moong dhal dear. 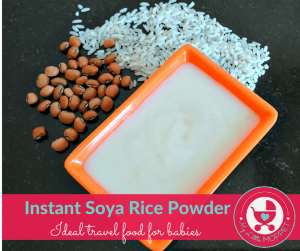 I have not introduced groundnuts to my baby yet so can i directly add in this reciepe or should i try it separately if so how? Dear, best to try separately before. 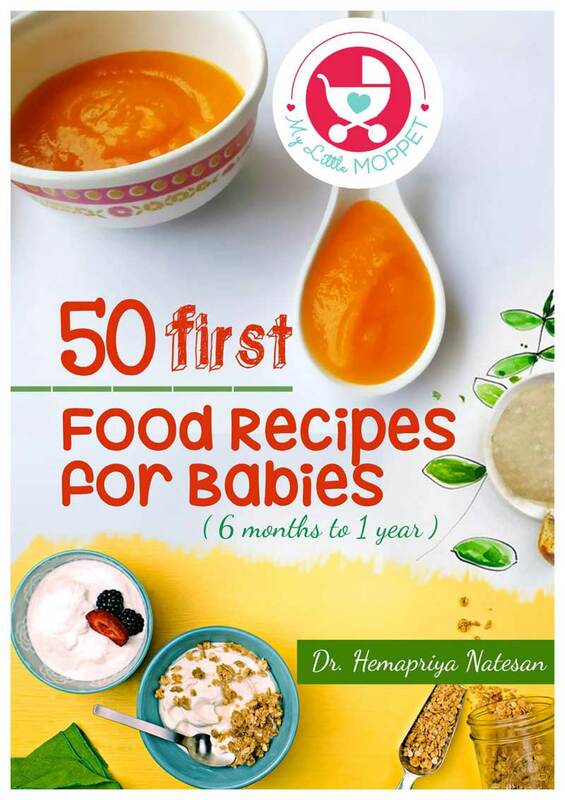 Hi hemapriya, can i give this to 5 month old boy… My dr. 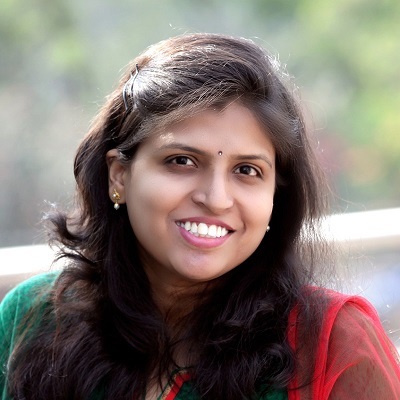 Suggested me to give ragi,rice water…. 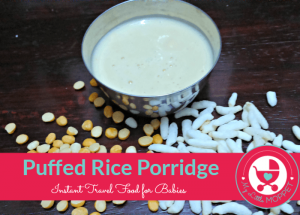 For past one week am giving this… Can i start this porridge next week…..
can I add curd n salt to this recipe?? Will that tastes gud ?? Hi Sai, yes you can add, but don’t know how it may taste though !!  I make ragi kanji for my daughter.. I usually wash it a couple of times, shade dry and then roast it and powder it.. then I cook it like a porridge and fine her.. 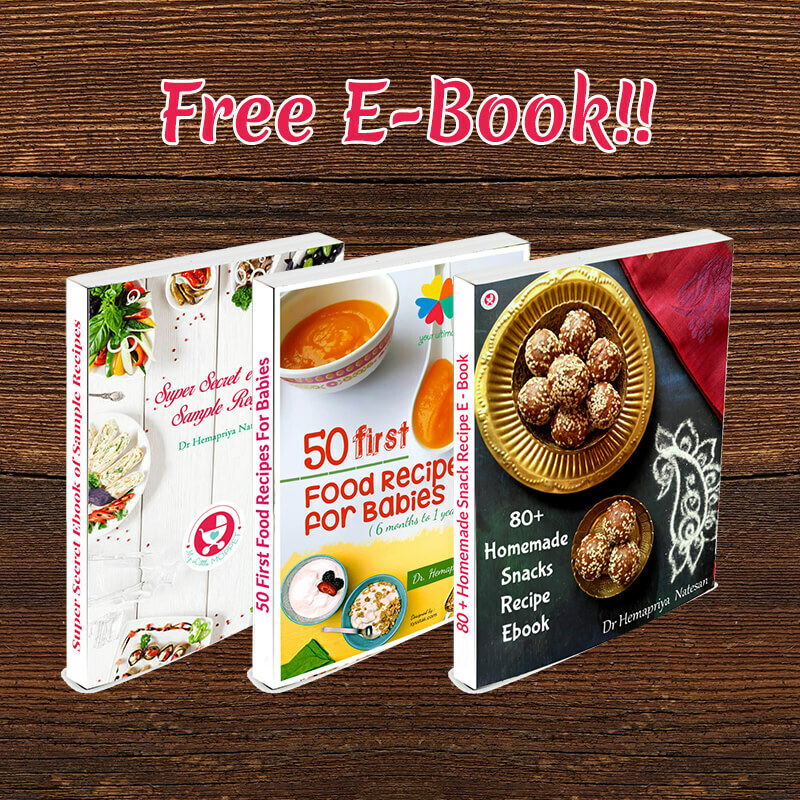 So is it fine to give your recipe without cooking? Ragi will have dust right.. So it should be washed and dried and roasted? Which groundnuts can be mixed? ?